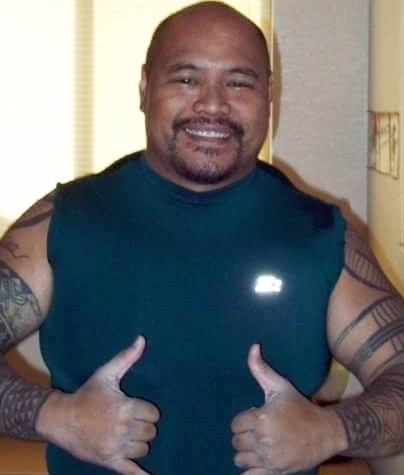 QUINCY WILLIAM MAKA'ALA AGBAYANI 52 of Sacramento, California, passed away on Thursday, December 28, 2017. He was born in Honolulu. Retired from the State of California State Compensation Insurance Fund. He is survived by wife Karen, son Jordan; brothers Carrick, Herring, Alvey, Krome, Crine, Rubec & Whay; sisters Zemmie Tong and Wynari; hanai sisters Sherrie Alcos and Valri Sinclair. Celebration of Life: 10:00 a.m. - 2:00 p.m. on Saturday, February 24, 2018 at Aiea High School Cafeteria. Casual Attire.